We know you’re dying to get your hands on as many ripped jean shorts as possible before summer ends, but fair warning: They might come with a little something extra. No, not a new belt or a buy-one-get-one option, we’re talking about bed bugs. 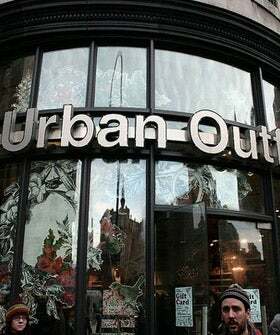 According to Jezebel, the Urban Outfitters in the Flatiron district has been dealing with an infestation problem since March, and has only made a few feeble attempts to fumigate the parasites. Though a store representative said they could, “neither confirm or deny” the rumor, Jezebel claims to have seen multiple memos confirming employee complaints.